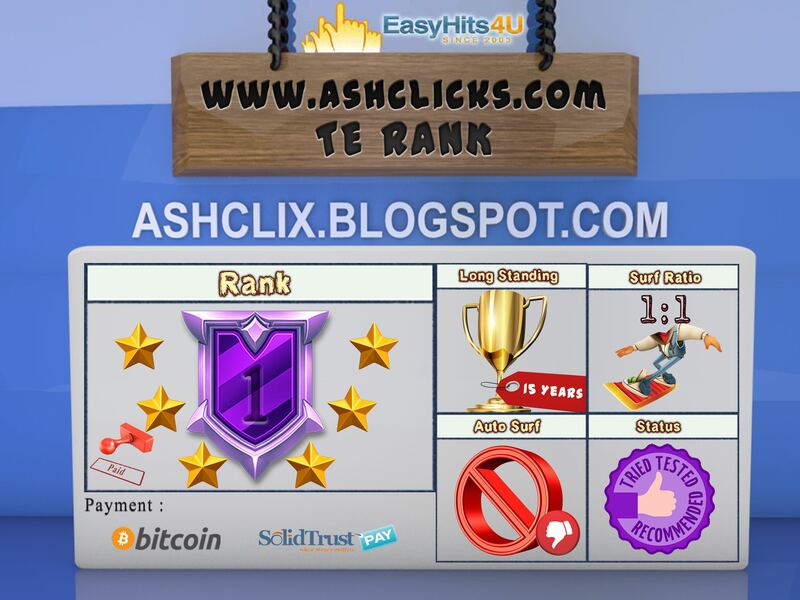 Home / Affiliates Program / Jobs Without Investment / Online Jobs / PTC Reviews / Reviews / Traffic Exchange / EasyHits4U Review : Is EasyHits4U a Scam or Legit? EasyHits4U Review : Is EasyHits4U a Scam or Legit? EasyHits4U is a popular traffic exchange program with over 850,000 members. This site is a 1:1 traffic exchange system. 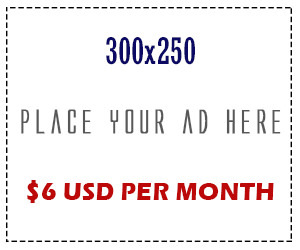 It helps members to promote their sites and affiliate/referral links from other programs. For each site you visit using their system you’ll receive one visitor back to your own website or referral link. Also, you will receive cash for active surfing at the rate of $0.30 for 1000 sites viewed and they pay $0.10 for every referred person who surfs 100 or more sites (one-time cash bonus for each referral). Established Program – EasyHits4U have been online since 2003. Great achievement for any PTC/GPT or TE program! Fixed Minimum Withdrawal – Minimum $3.00 for each payment request and does not increase after each cashout. You can request payout to your PayPal/Payza account as soon as you earn the minimum of $3.00 or convert earned cash into credits, impressions, or Premium Days at any time. Unlimited Affiliate Program – There is no limit to the number of people you can refer to the site which is excellent opportunity for members that are able to build a big downline. Worldwide Service – There are no restrictions, individuals from all over the world are allowed to join the site. Prizes – During surfing, you will hit Bonus pages with guaranteed prizes (credits, banner impressions, text ad impressions, Surf drawing tickets and even extra cash). 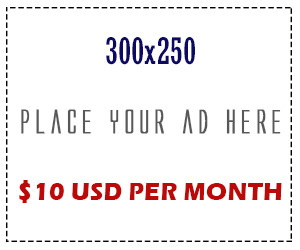 Extra cash can be earned on the bonus pages from 300 to 1000 pages surfed. No Forum – This site does not have a forum, like most traffic exchange programs. The forum is a place where members and staff can communicate with each other. Members can post their success stories or doubts, post payment proofs, share the experience that they had with the site, ask for support and stay informed about the recent changes made to the site. Usually, on the forum you can notice the first signs if something is wrong. If members complain about non-payments or payment delays, then most likely the site is experiencing problems. However, EasyHits4U does have a blog, where members can find information about the recent news and updates made on the site. Avg Daily Earning without referrals: Depend on how many site you have surfed + prizes earned while you surf. Referral Earnings – They have five-tier referral program (10%, 5%, 3%, 2%, 1%). It means that you’ll receive 10% of hits earned by people whom you’ve directly referred, 5% of hits earned by people referred by your referrals and so on through 5 tiers. They pay you $0.10 for every person you refer who surfs 100 or more sites (one-time cash bonus for each referral). You will earn commissions of up to 40% from all purchases of Easy Splash Builder and Easy Rotator tools made by your first level referrals. Matomy, TrialPay, SuperRewards and PaymentWall. These points can be converted into credits, impressions, Premium membership and money. 1000 offer points are equal to $1.00. Cashout Options and Conditions – As soon as you get $3.00 on your account balance, you can request a cashout to your PayPal or Payza account. You will receive your payment within 7 days of the request. August 11, 2014 – Payza is available again. December 8, 2013 – Payza removed as payment option because Payza is no longer accessible in the USA. August 22, 2013 – OfferWalls added. EasyHits4U is one of the most popular traffic exchange programs. Note that EasyHits4U is not a moneymaking machine. The site is designed as a traffic exchange, and the bonus that members receive for surfing is simply an added benefit. 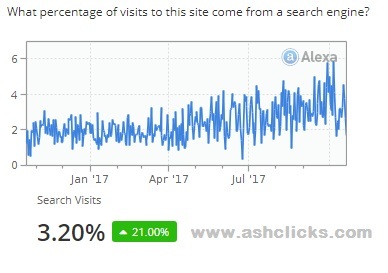 In our opinion, it is a safe site to use, where you can earn credits by visiting other websites, then with those credits you can promote your website or affiliate link. If you can refer a lot of members to the site and build an active downline, then at the same time you could earn credits and a little extra money.